The card pictures a 4 man bob-sleigh which makes it a sadly interesting card. 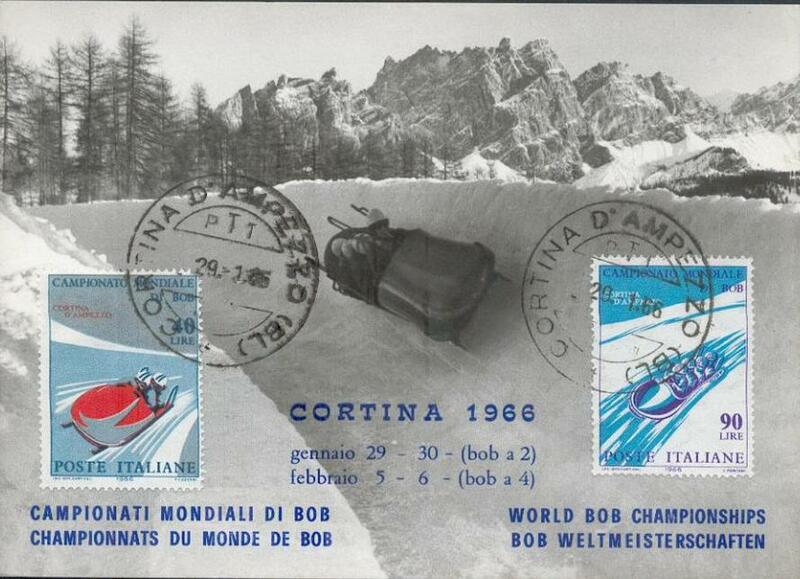 The FIBT World Championships 1966 took place in Cortina d'Ampezzo, Italy for the sixth time, having hosted the event previously in 1937 (Two-man), 1939 (Four-man), 1950, 1954, and 1960. 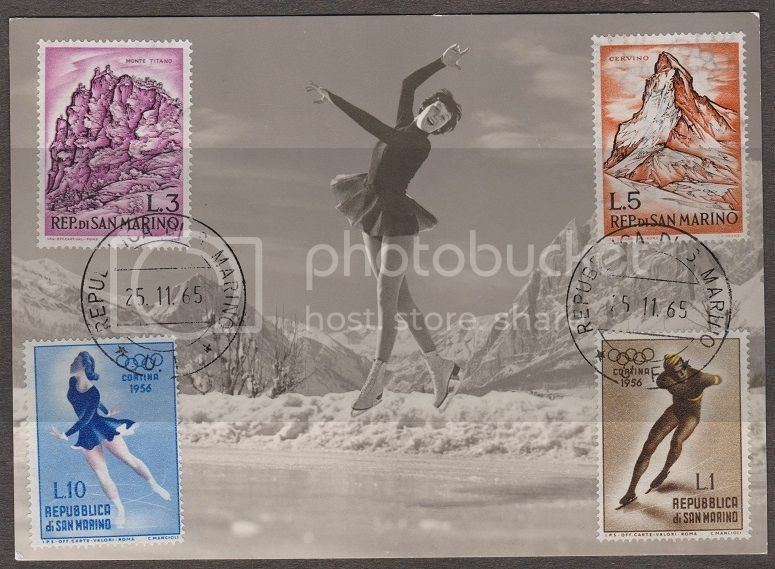 The Four-man event was cancelled following the death of West Germany's Toni Pensperger during competition. Pensperger would be awarded a posthumous gold medal from the FIBT along with his surviving team-mates Ludwig Siebert, Helmut Werzer, and Roland Ebert. As of 2010, Pensperger's death would set the FIBT to increase and improve safety among all bob-sleigh competitions at all levels, including the Winter Olympics and the World championships. 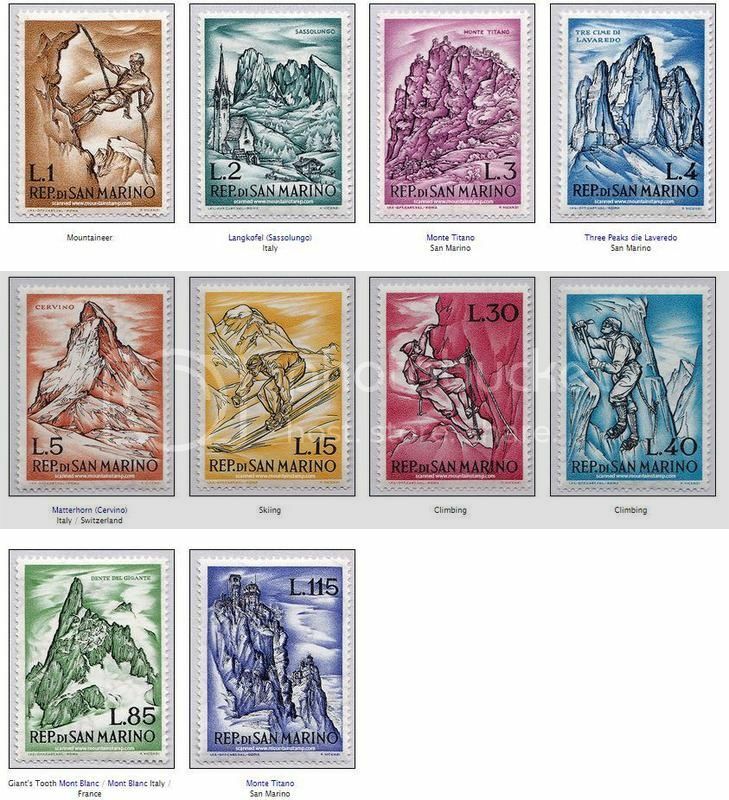 More of the set from 1962 (file copy). 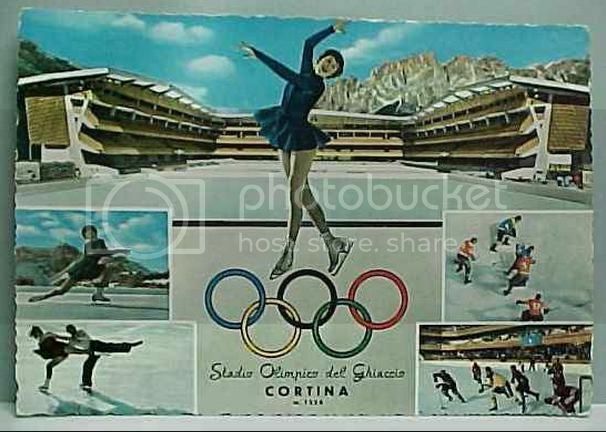 Same ice skater on an Olympic postcard purchased in the same lot. I've got a spare of this is anyone collects Olympics.